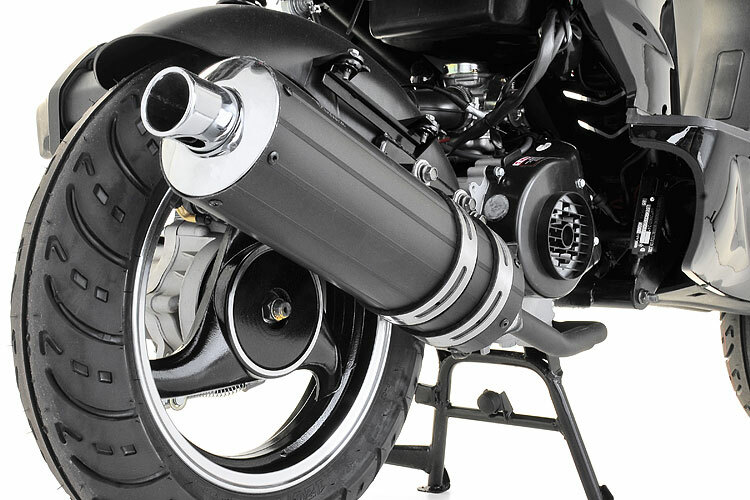 This sleek 125cc Scorpion scooter is eye-catching and powerful. 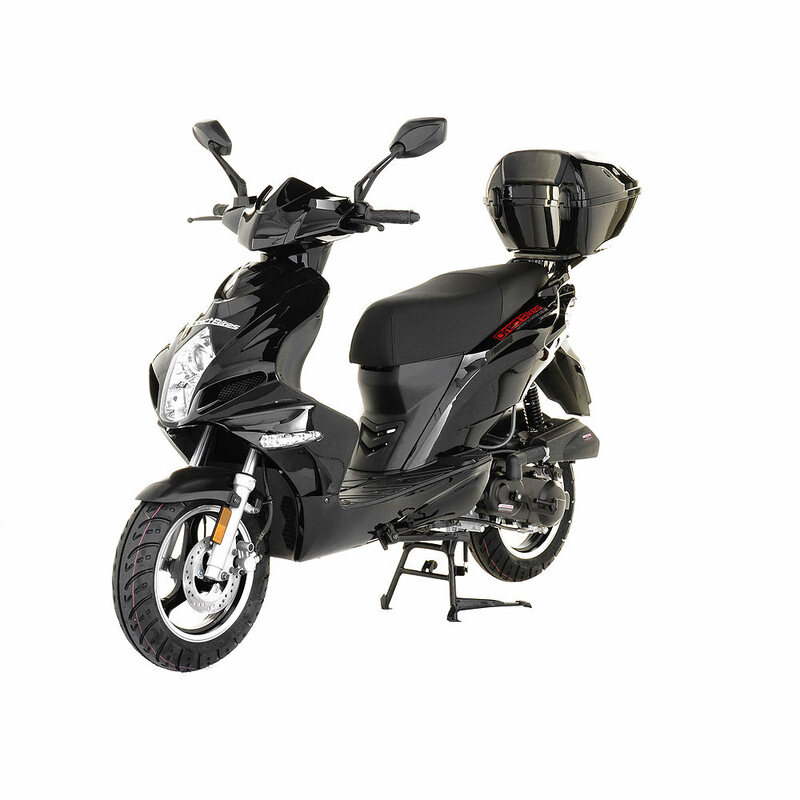 Its aerodynamic and stylish looks are coupled with a dynamic 125cc single cylinder 4 stroke engine just waiting to attack…Available in pure black, black/silver or blue with silver flashes. 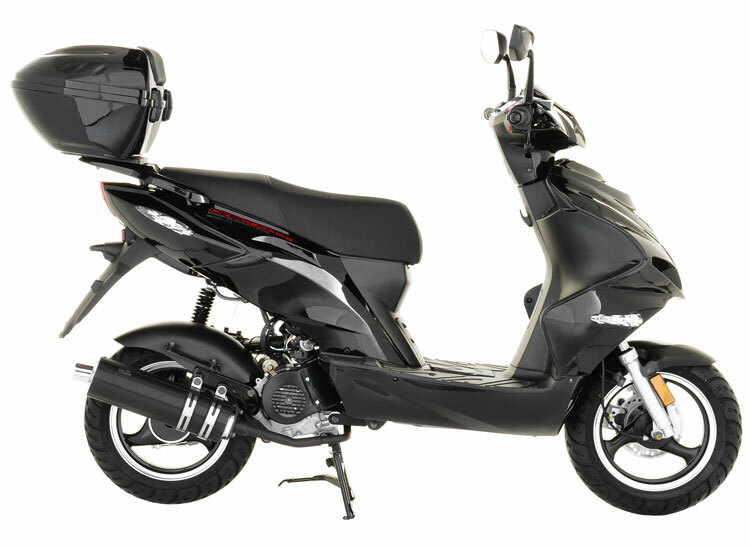 This stunning 125cc scooter is an exciting new arrival from Direct Bikes. 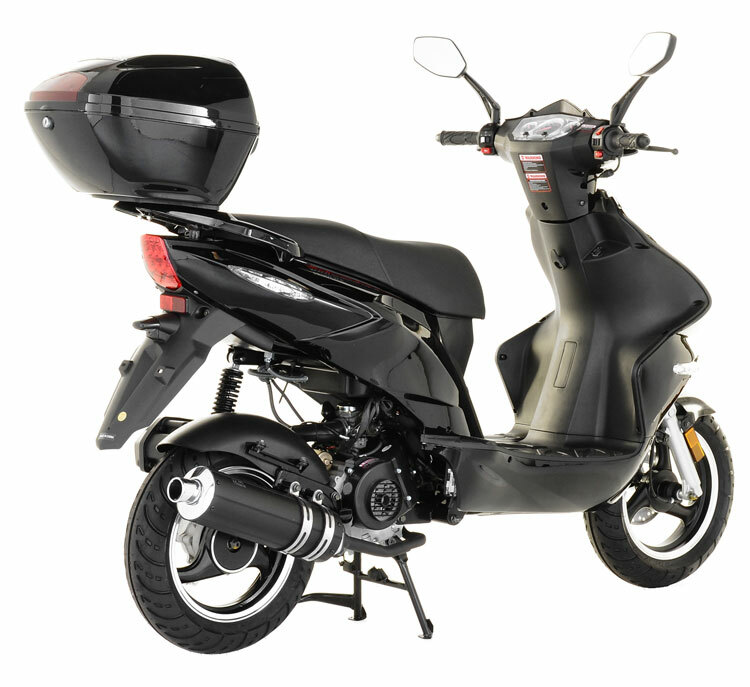 You can see this 125cc scooter in full view from every angle. 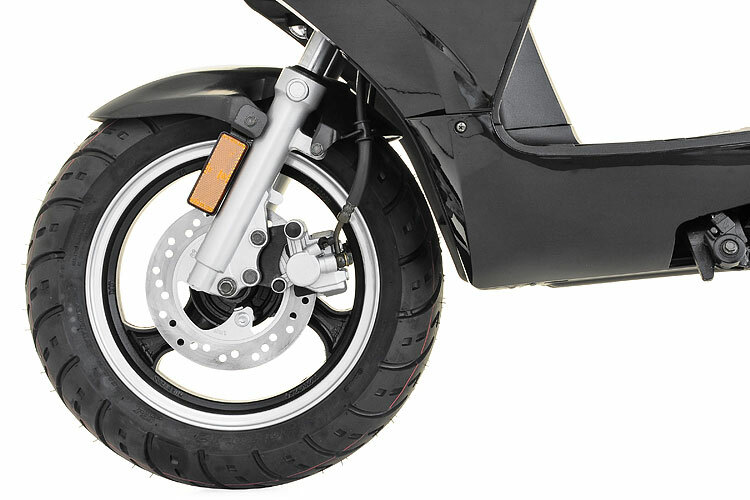 Direct Bikes will promise to deliver your 125cc scooter within three working days of payment. 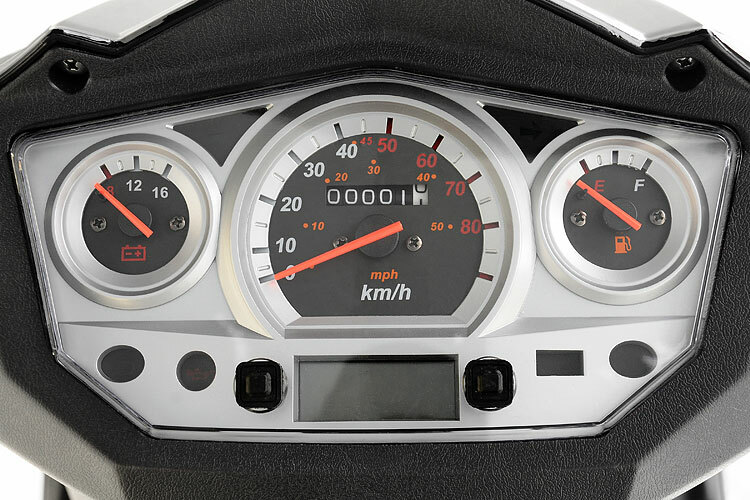 And if you can't wait that long for your new 125cc scooter, Direct Bikes will happily get it to you for the next working day. 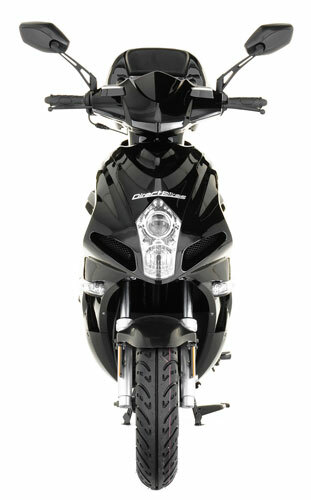 DB125T-32A 125cc Scooter This sleek 125cc Scorpion scooter is eye-catching and powerful. 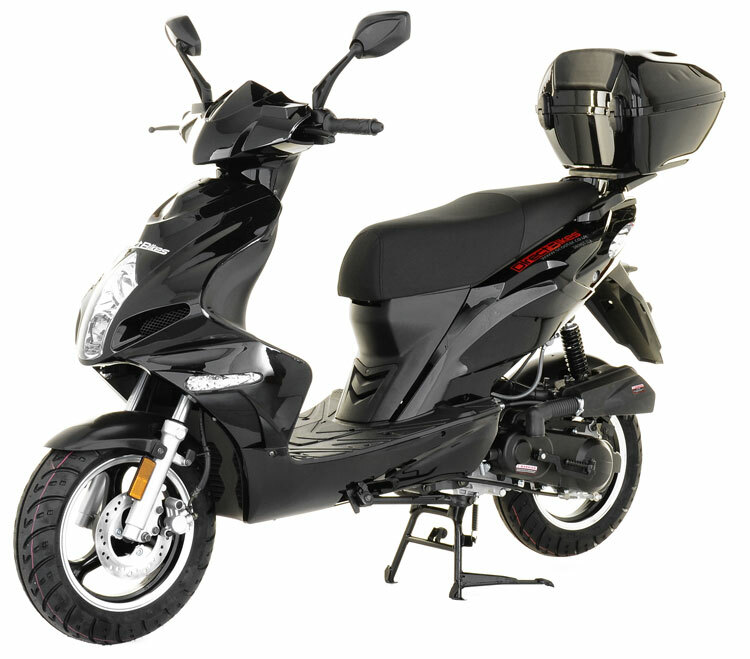 Its aerodynamic and stylish looks are coupled with a dynamic 125cc single cylinder 4 stroke engine just waiting to attack…Available in pure black, black/silver or blue with silver flashes. 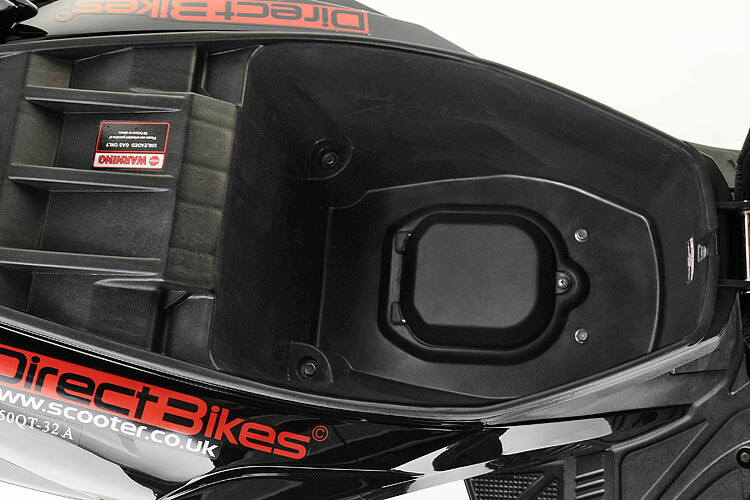 *Free Top Box Worth £49.99* Product #: 59 Regular price: £1099 £1099 Condition: Excellent condition In stock! Order now!